Welcome back to This Week in Internet Marketing. Have you updated your landing pages? Or perhaps you’re driving your paid traffic to your homepage? There’s never been a better time to upgrade to a focused, conversion-oriented landing page! 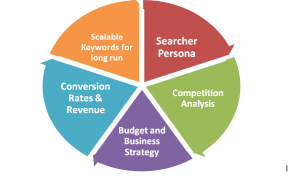 Remember, when you target a very qualified prospect with a specific set of keywords you increase your chances of conversion! Let’s talk about our template-based and custom landing page solutions during our next review meeting! Not doing paid search? It would be the perfect time to talk about that, too! 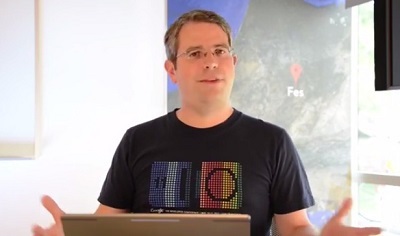 This week has been full of interesting developments and updates including: Google’s Matt Cutts: New Softer Panda Update Coming Soon; Google: Go Ahead And Disavow Links Even If You Haven’t Been Penalized; and Facebook’s Video Ads Are Here: 15 Seconds, Autoplay, and Silent Unless Clicked. will give Panda less impact on certain sites. Matt Cutts had an interesting conversation this week on Twitter in which he confirmed that it may be a good idea to disavow bad links in your profile even before you face a penalty for them. He went on to say ” only thing I’d add is if it’s 1-2 links, may not be a big deal. The more it gets close to “lots,” the more worthwhile it may be”. Facebook video ads are finally here. Initially tested in September, Facebook has finally released video ads to a limited group of advertisers. The ads will be 15 seconds long and silent unless clicked but they will autoplay on load. 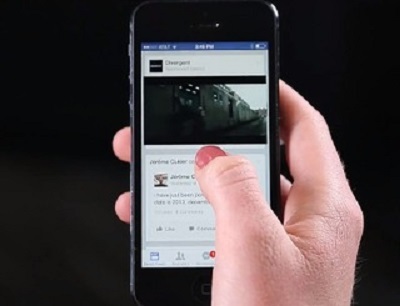 Facebook says the ads will be the highest quality and will not disrupt user experience. This new update will be very interesting. I hope sites that are putting up high quality content do get rewarded for their effort. Thanks for the news Emily! Great share Emily! The more we target our ideal customer the greater clarity we have in designing our site.